Not only does the Duluth Airshow provide a continually growing lineup of impressive performances, but they also have a cool and unique opportunity for runners the weekend before the main event. Duluth Airshow organizers have announced that online registration is now 'live for the Runway 4k, scheduled for 8:30 a.m. on Saturday, July 13. The Runway 4k will give runners the unique opportunity to race on a restricted runway at Sky Harbor Airport on Park Point in Duluth. A 4k covers a distance just shy of 2.5 miles, so it's a great event for runners of all levels. Ultimately, it offers a fun and memorable experience. You can follow the link below for all the details and to get registered for the event. The first 50 people to register will also receive one FREE General Admission ticket to the Duluth Airshow on Sunday, July 21st, so get signed up today. The Duluth Airshow is scheduled for July 20-21 near the Duluth International Airport. 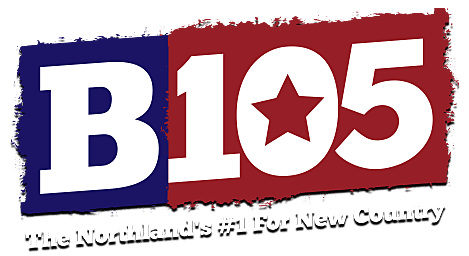 Make sure to listen to B105 for official event updates and information.